Select size and aluminium or Steel. Steel is only .55mm thick, Aluminium is 1.6mm. 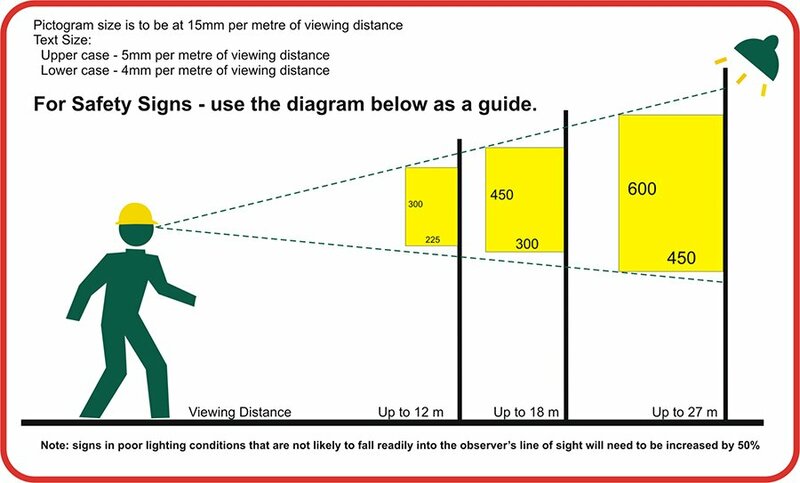 You can select reflective as well if desired. 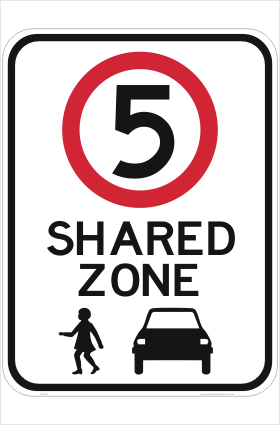 Shared Zone 5KPH Sign for Carparks, schools and the workplace.